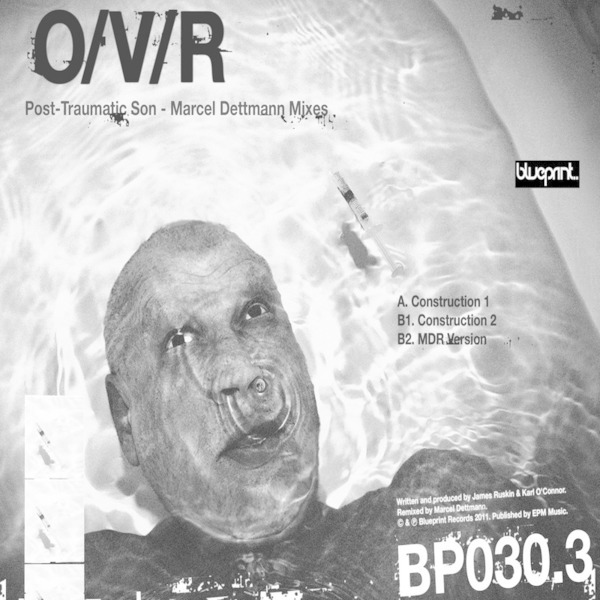 The titan of Berghain applies his discretely effective, driving therapies to O/V/R's 'Post-Traumatic Son' in three versions. 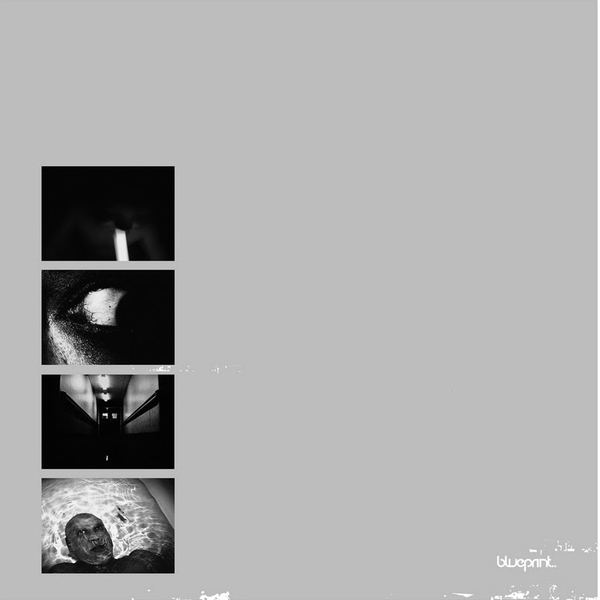 'Construction 1' sets the pace with systolic, spherical bass throbs and dry, moody vibes. 'Construction 2' teases in extra layers of percussion and probing synthlines. 'MDR Version' feeds the whole thing through his meat grinder for gristly, prickly, pounding effect. Strong.